Sephora may not have released its Black Friday deals yet, it is offering sales leading up to the shopping holiday. From exclusive sets to price drops on our favorite products, here's everything you can save on right now. The holidays are here. 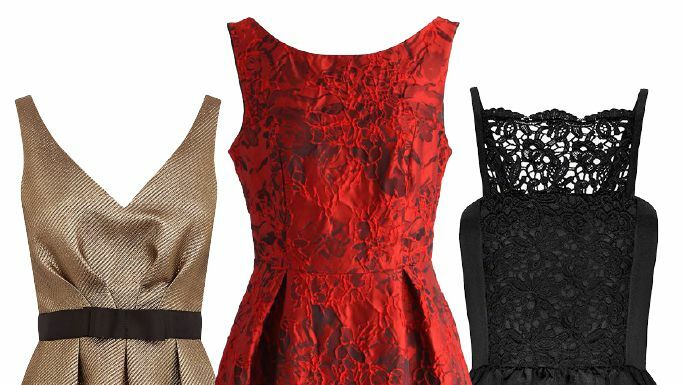 In an attempt to find the perfect holiday dress without breaking the bank, we've rounded up a few of our favorites that all ring in under $100.